Scorpio time brings the time of year that’s best for looking at life’s dark side as we carry on our quest for Truth. The Sun leaves Libra and enters Scorpio around October 24 each year. This shift brings all of us new opportunities to connect with the deepest parts of ourselves. As we do, we will reap rewards by realizing profound truths and making new choices that reflect that new spiritual information we receive. When the Sun travels through Scorpio each year, it invites us to explore what typically remains hidden—even from ourselves. 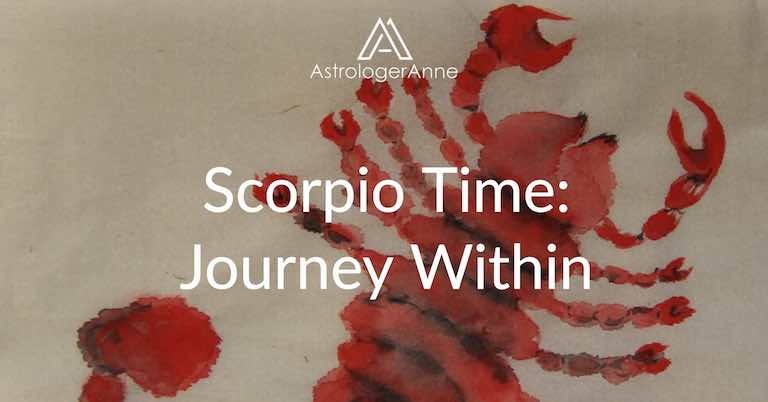 As the great detective of the zodiac, Scorpio gives us the urge and endurance to dig for truth, and if we surrender to its challenge to take the great journey within, we can hasten the process of inner transformation that Scorpio represents. Scorpio brings a relentless, probing energy and generally raises intense emotions. While the Sun moves through this sign, it helps to remain aware of your feelings and take plenty of time to process them. Feelings are the clues your inner detective needs to deduce your personal truth so you can make constructive choices. For example, Scorpio is associated with life’s great mysteries of birth, death, sexuality, and regeneration; among the choices we typically need to make during Scorpio time is what to keep in our lives and what to release. You can take advantage of this energy by giving away or throwing out old belongings you no longer need because their original purpose has “died.” On the inner plane, you can examine old grudges, negative beliefs, and toxic emotions and resolve to let them go. 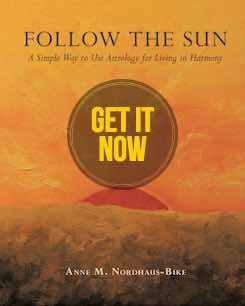 In this way, you will transform and evolve yourself: like the phoenix rising from its own ashes, you will rise to new heights as you let outworn aspects of yourself fall away so new and better facets of your personality may be revealed. During each year’s Scorpio time, we can prepare for upcoming changes and challenges so we are poised to make the most of the great opportunities coming our way. Each astrological sign is associated with a phrase, and for Scorpio that phrase is “I desire.” This desire can manifest as sexual passion or a desire to control or dominate others. As its best, though, this urge becomes a desire to seek deep within to discover our true selves and understand life’s greatest mysteries. Now is the time to take the journey within. Set aside a special place at home where you can sit in silence to attune with your soul’s deepest desires. Go there regularly and allow your inner self to shine forth during prayer and meditation. Over time, you will have opportunities to experience the beauty of the inward way. At the same time, you will come to see why Scorpio’s ruler, the mythological Pluto who rules over the underworld, also is associated with vast riches. Tune in even more to the Scorpio zodiac sign with the Scorpio Meditation.